Every ninety years, twelve gods incarnate as humans. They are loved. They are hated. In two years, they are dead. 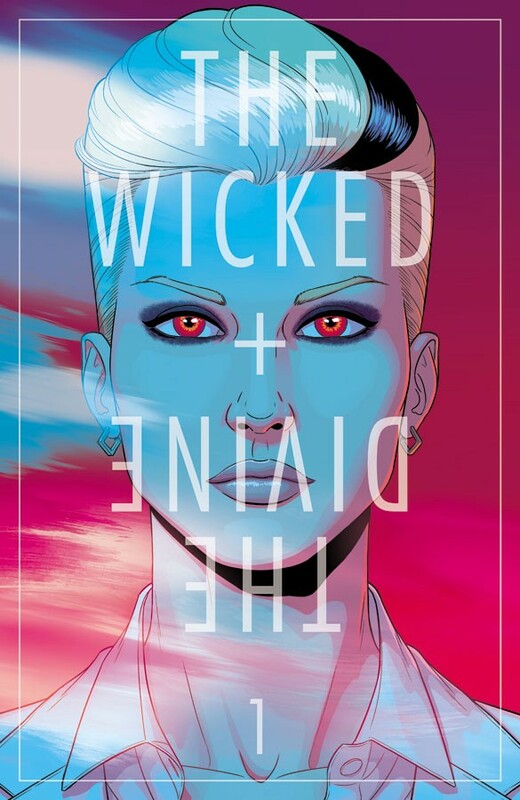 The team behind critically thermonuclear floor-fillers Young Avengers and PHONOGRAM reunite to start a new ongoing superhero fantasy with a beautiful oversized issue. 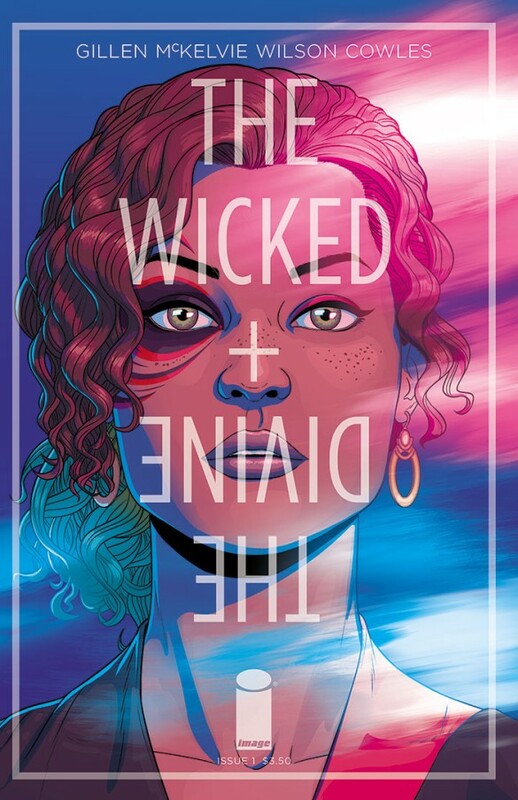 Welcome to THE WICKED + THE DIVINE, where gods are the ultimate pop stars. But remember: just because you’re immortal, doesn’t mean you’re going to live forever.